[OFFICIAL RELEASE] The New PLEX SDM-550® Pro-level Display & Logger is now Available for Pre-ordering with Free Shipping. PLEX uSDM-102 PRO Micro Display & Logger selected for Venturi Automobile’s Zero-emmisions Electric Polar Exploration Vehicle for Antarctica. 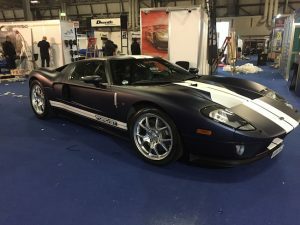 Gearing Up for the Professional Motorsport World Expo 2018 – Köln Messe, Germany 7-9 November! We accept: © 2016 Plex Tuning.